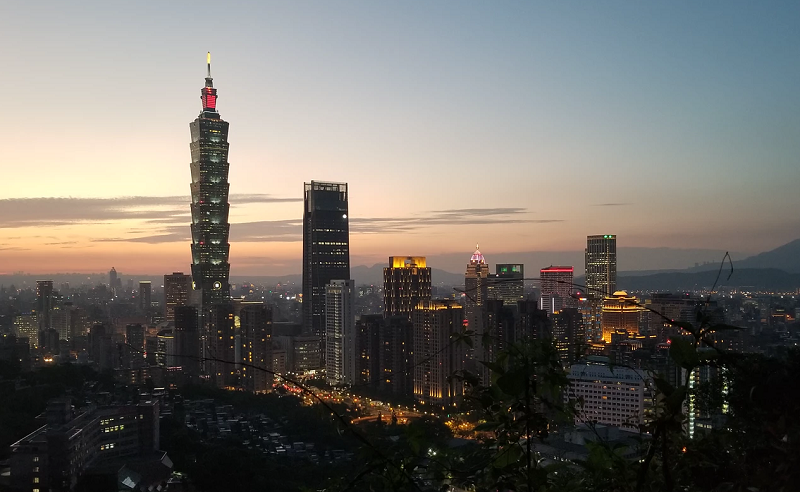 TAIPEI (Taiwan News) – Heading into the final week of March, the weather is warming up, and there are plenty of activities happening around Taipei. 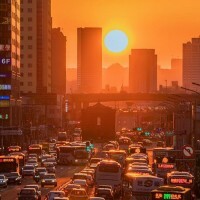 Here are a few suggestions for people looking to see what the city has to offer. 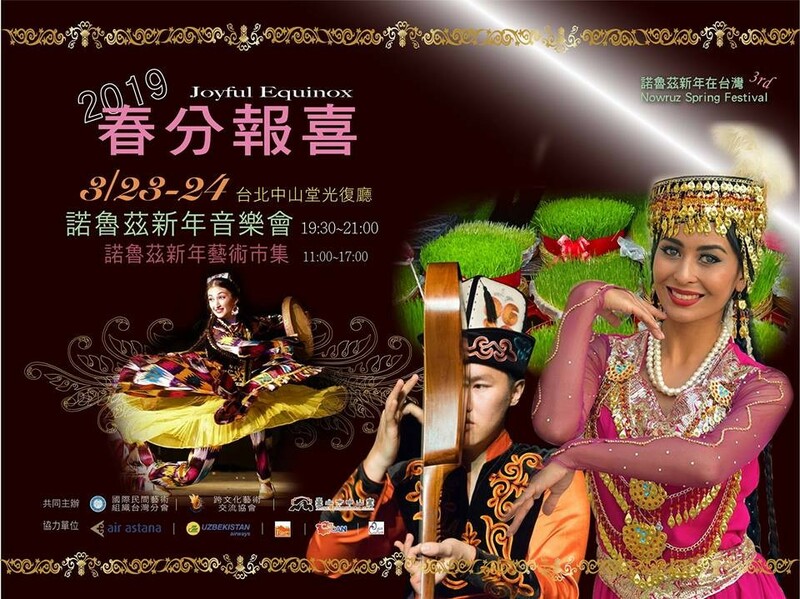 This weekend on Saturday and Sunday, March 23-24, at Taipei Zhongshan Hall, guests can experience a bit of Central Asian culture with the “Joyful Equinox” Nowruz Spring Festival in Taiwan. Join friends from Iran, Tajikistan, Uzbekistan, Kazakhstan, and Kyrgyzstan and other regions of Asia to celebrate Norwuz. 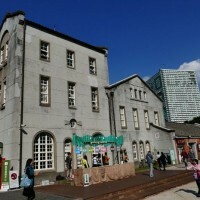 Check out the bazaar market, regional cuisine, and cultural performances. The market and festival is free to enter, but a NT$700 ticket must be purchased for the special concert that begins at 7:30 p.m. each evening. 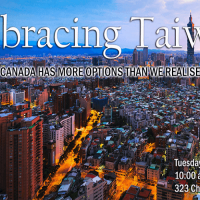 This weekend, the Red Room in Taipei will be staging a series of six short plays written and performed by expats living in Taiwan. There will be two plays each day March 22-24. 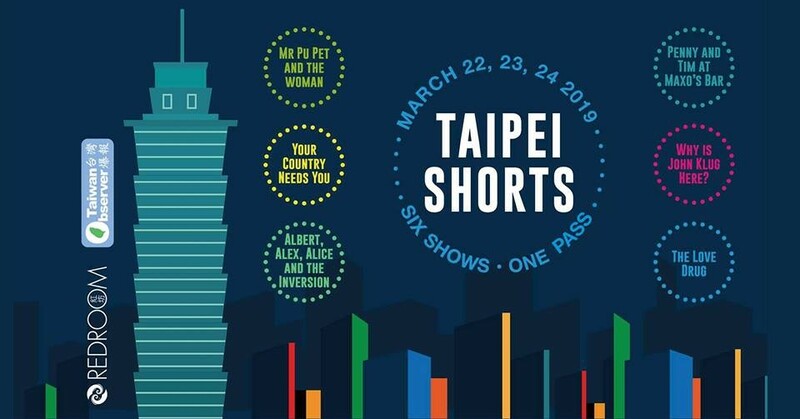 Come enjoy some local theatrical talent at the “Taipei Shorts” event. Buying one ticket for NT$400 will get you access to the venue for all three days. 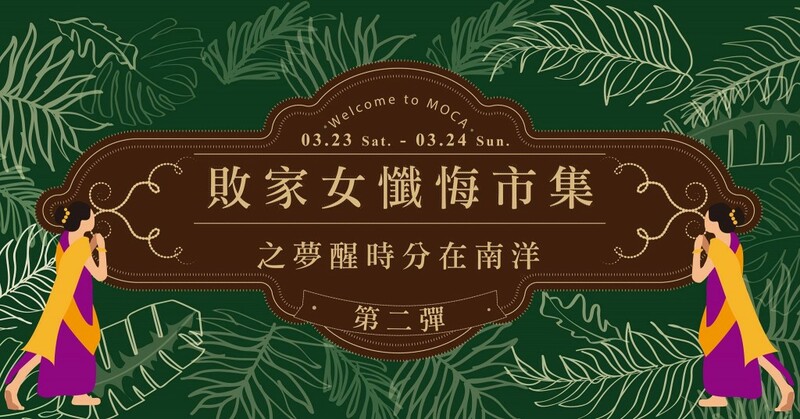 On Saturday and Sunday, March 23-24, The Museum of Contemporary Art in Taipei’s Datong District is hosting the MOCA Women’s Art Market. Each day twenty different artists and craftswomen will be showcasing their creations that are available for purchase. The market runs from 1:00 p.m. to 5:30 p.m., go support local art and crafts! 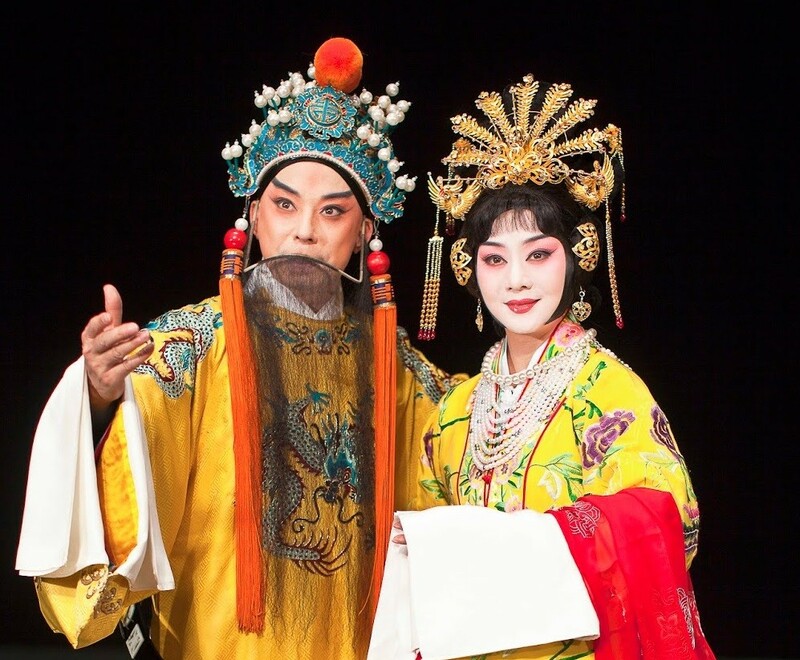 This weekend, March 22-24, China’s National Peking Opera Company is in Taiwan and will present three different performances at Taiwan’s National Theater. Don’t miss the opportunity to enjoy classic Chinese opera in Taiwan. Tickets and show information is available here. 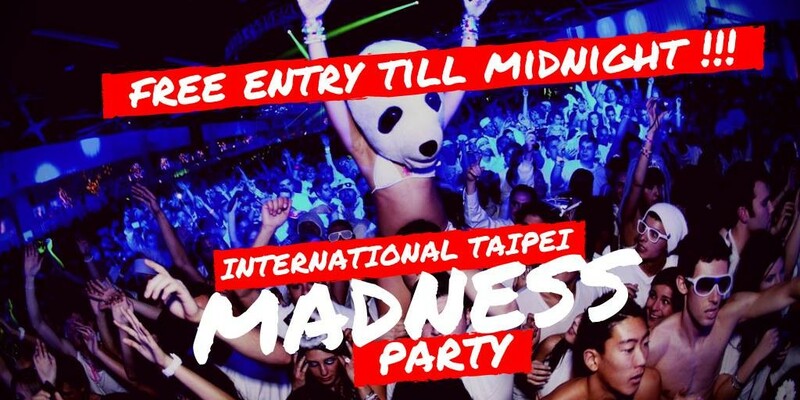 On Saturday, March 23, the Taipei Exchange and International Students are hosting a the “International Taipei Madness Party” for college students at M Taipei, with free entry until midnight. 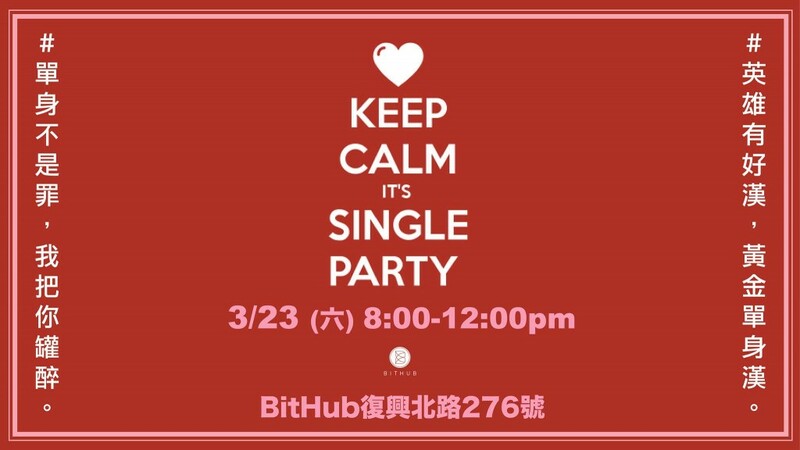 Also on Saturday, March 23, the LEIT Language group is hosting another LEIT Singles party at Bithub Bistro from 8:00 p.m. to midnight. Entry is NT$500 for gentlemen and NT$300 for ladies. Organizers advise dressing in business casual. 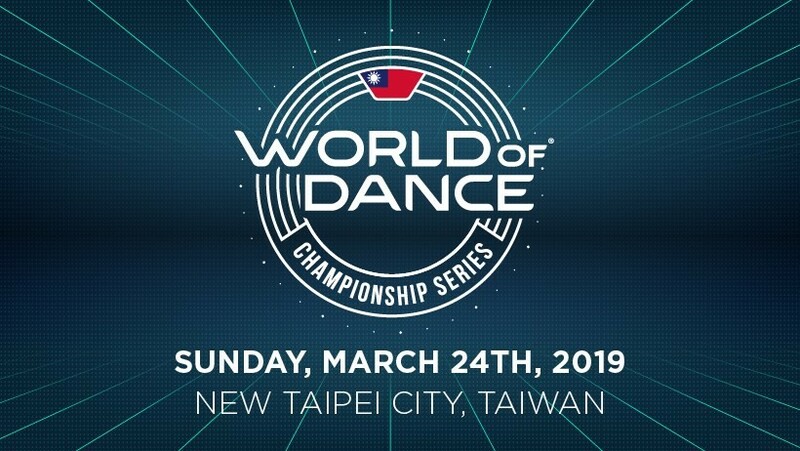 Sunday, March 24, the World of Dance Championship Series: Taiwan 2019 is taking place at the New Taipei City Government Multi-purpose auditorium in Banqiao, from 1:00 p.m. to 8:00 p.m. Come witness some of the top urban dance squads in Taiwan compete for a chance to become international champions. Tickets are available here. 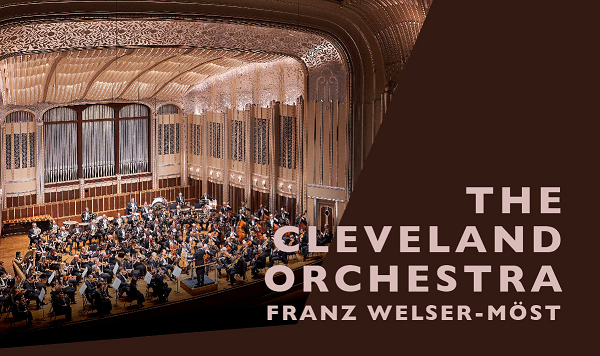 Next weekend, March 28-29, the Cleveland Orchestra from the United States will give two performances at the National Concert Hall. Tickets for the Thursday performance can be purchased here, and tickets for the Friday performance purchased here. 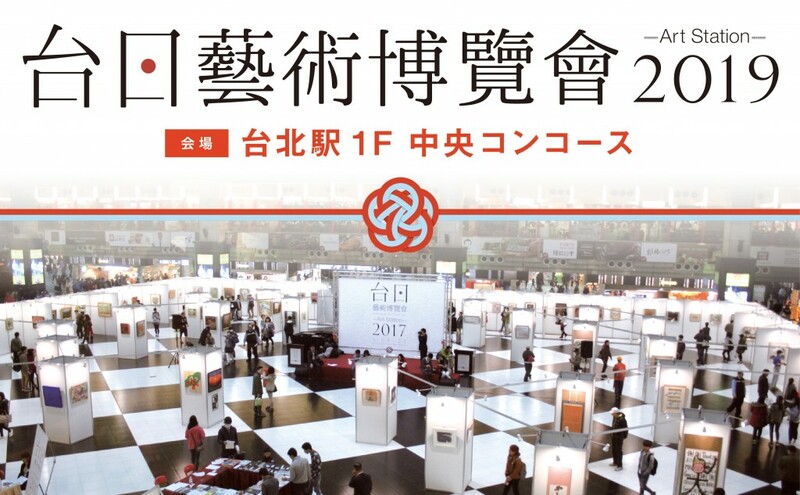 The last weekend of the month, Friday through Saturday, March 29-31, a special joint Taiwan- Japan Art Exhibition is taking place, hosted in part by the Taiwan Women’s Art Association. 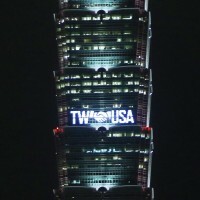 The exhibition will occupy the central concourse of the Taipei Main Train Station, and is free to the public. Starting March 30, and continuing through April, a CyDesignation Creative Art Exhibition will be held at the d/art gallery in Taipei’s Wanhua District. 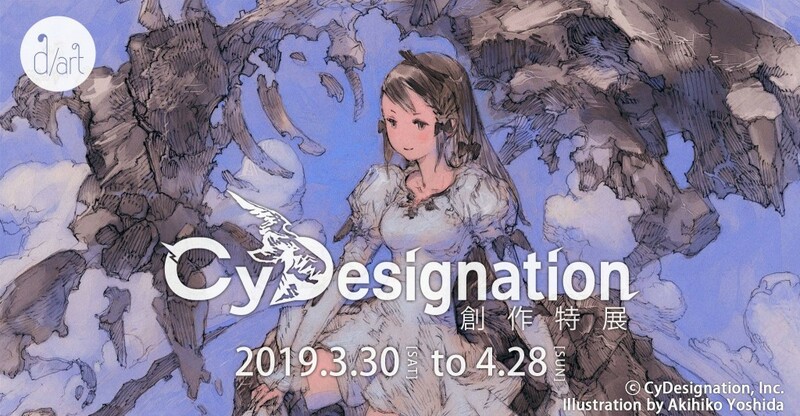 CyDesignation is the current incarnation of the team most famous for the classic Final Fantasy series concept art. Check out the gallery to enjoy superb fantasy art from the Japanese game design company. 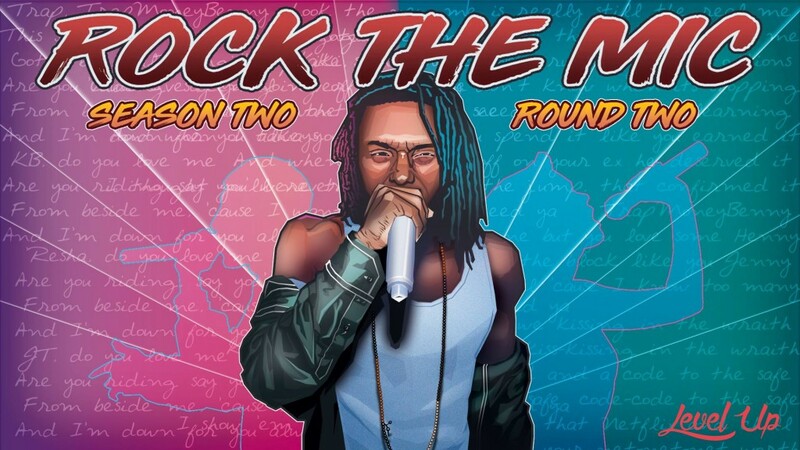 On Saturday, March 30, Taipei’s most exciting “hip-hop meets karaoke” competition “Rock The Mic” will return for its second season. 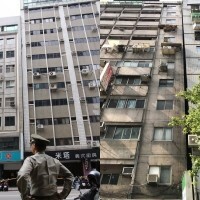 This year’s competition will take place at the Ivy Palace (草御殿). 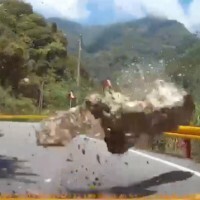 For those considering entering the competition, participants are expected to perform a different song in each of the three rounds of the competition. 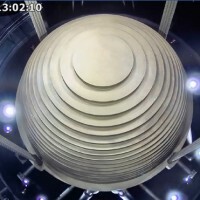 The second round is planned for April 20. Check out the Facebook page for more information. For those interested in a joining a relaxing and healthful afternoon of yoga, and the chance to win some free merchandise on Saturday afternoon, March 30, register for the Pink Yoga event taking place at the Tongyi Department store near Taipei City Hall. Those that register and arrive early will receive some free gifts. Registration is required, and spots are limited. 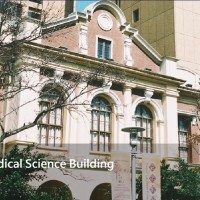 Check out the event site for information (in Mandarin) on how to join. Saturday evening on March 30, for those looking for some excitement, Fairy Taipei in Da’An district is hosting a Drag Party that includes a runway competition and a lip-synch battle (open to contestants of any gender). The event starts at 9:00 p.m. and costs NT$400 for guests to enter, check the Facebook page for info. 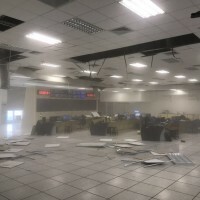 On Saturday, March 3, a unique “lockdown event” party event called “Concrete Swamp: Biosphere No. 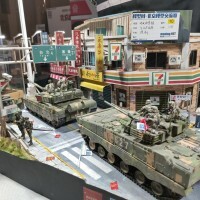 3” is happening at Venue Taipei near Zhongshan MRT. Join a sci-fi, psychedelic, and mind-bending extravaganza covering six floors with five different themes. 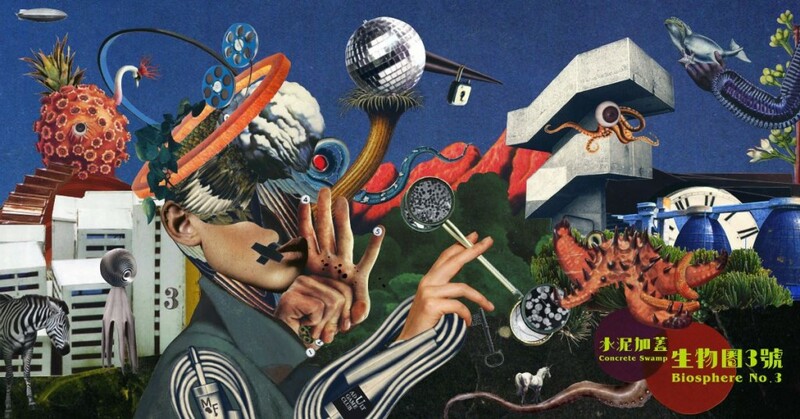 More than just a party, “Biosphere” is a social experiment and art project. The event costs NT$800 to enter with doors open at 8:00 p.m. 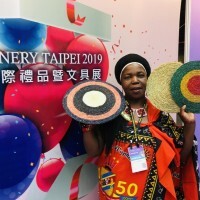 But once a guest joins the “quarantined” party, they will be discouraged from leaving until the event is completely finished at 3:00 a.m.
Every Tuesday night in 2019 at Triangle, near Yuanshan MRT station, there will be a Karaoke night for those who enjoy the western style bar karaoke over the Taiwanese KTV style. 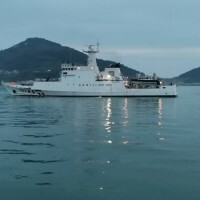 Every Wednesday the Republic of Comedy Taiwan Standup group will plan to host an open-mic comedy night at My Yacht Taproom near Songshan Culture and Creative Park. Come out for a few laughs, and maybe try out a few jokes of your own. For the beginning of 2019, Taiwan's Bobwundaye bar on Heping Rd. in the Da'an District will be hosting Wednesday Open Mic Nights for anyone who wants to share a little bit of their musical or artistic talent with an audience. The floor is opened for performances beginning at 10:00 p.m.
Two Three Comedy continues to host stand-up comedy open mic nights every Monday at bar 23 Public. The show begins at 9 p.m. but those wishing to sign up should be sure to arrive early.